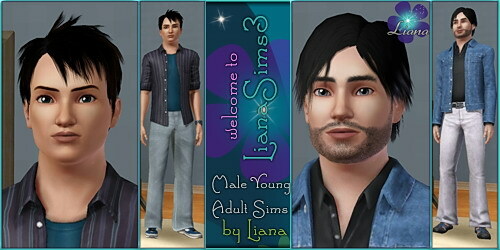 This site is dedicated to the game The Sims3 with free downloads including fashion (sims3 clothes), accessories and jewelry, patterns, houses and a donation area for the ones who want to help LianaSims3. Enjoy and Happy Simming! 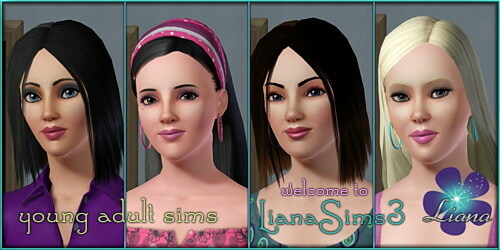 The sims 3 models - female young adults by Liana!